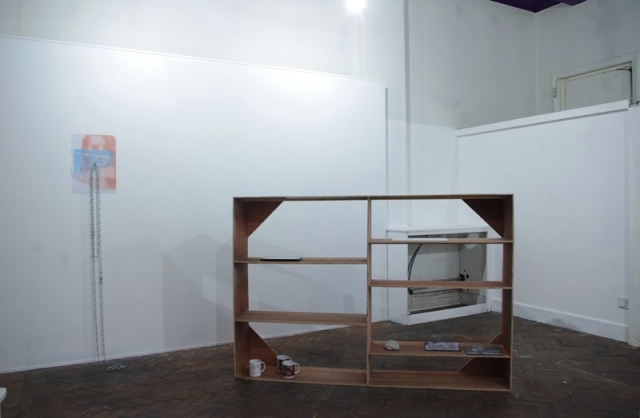 As part of the Culture Shops legacy Supercollider has established a new contemporary art project space at 59 Cookson Street. 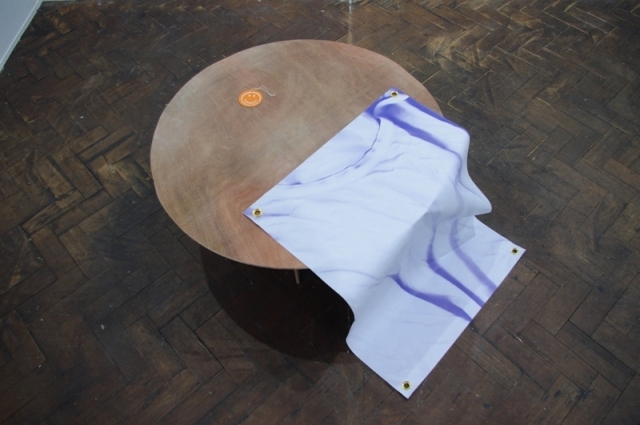 The space is currently playing host to its first exhibition Mathew Parkin’s ‘When Passive Aggressive Strategies Fail to Get Results’ which runs until 25th November. Images of the show can be seen here.